Pepper Tree Farm offers a range of agistment services to cater for your needs. We have mares and youngstock which reside all year with us, while for some other breeders just bringing their mare for the stud season works best. 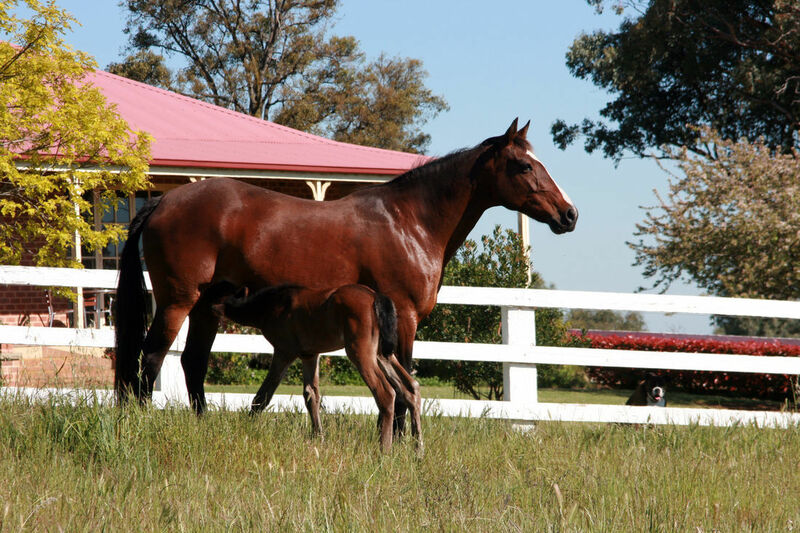 Our paddocks are designed with horse safety in mind, including electric fencing and tree lanes.